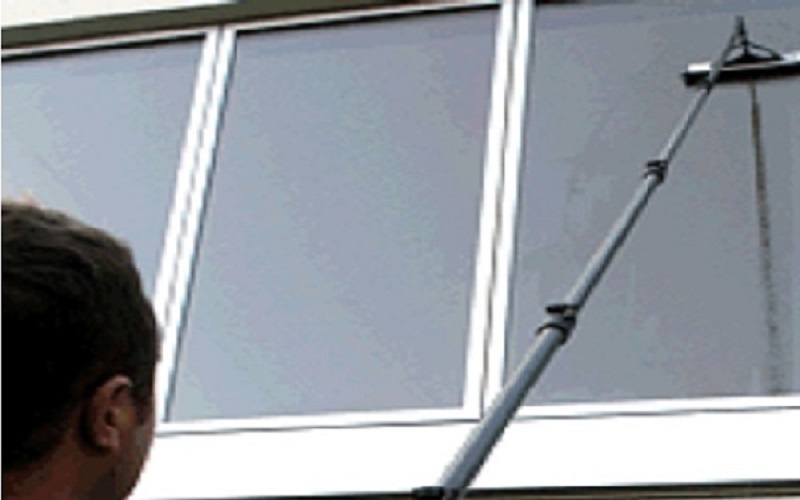 We are a high quality window cleaning company based in Glasgow. 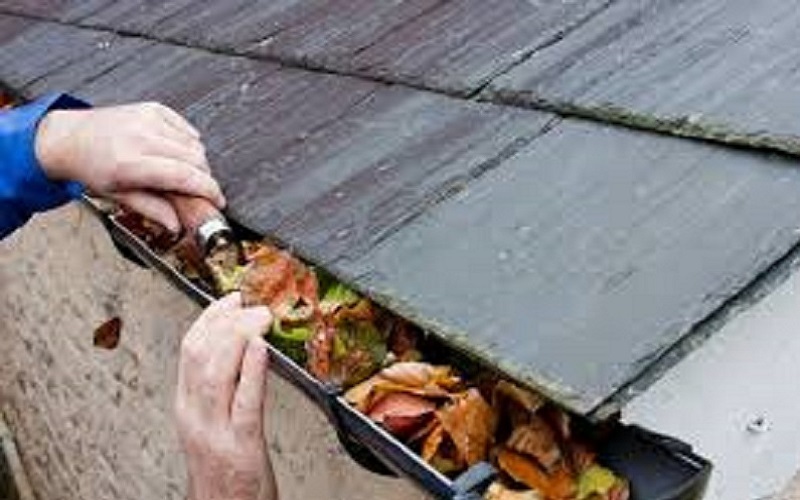 We have thirty years experience serving customers in Glasgow and the West of Scotland. 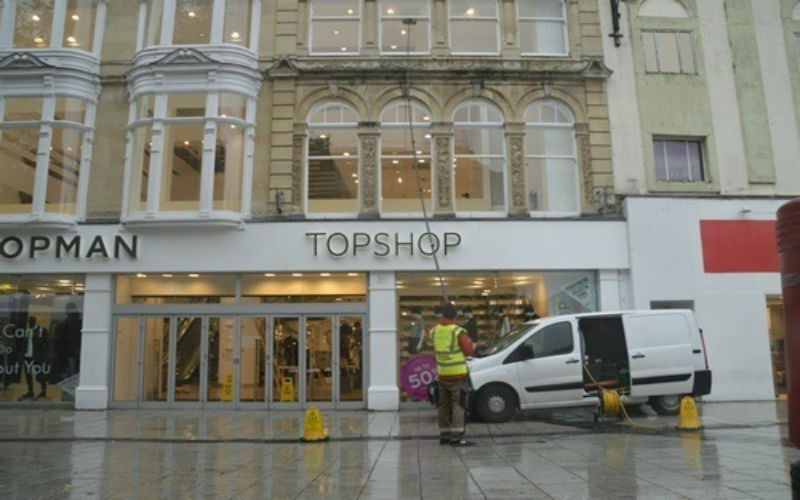 All our window cleaners are employed directly by us. 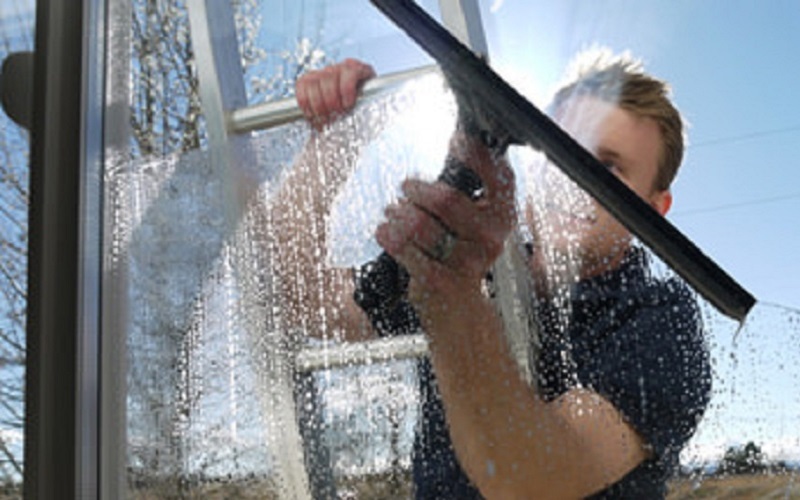 They are fully insured, vetted, and trained in all methods of window cleaning.